Your ultimate goal of weight loss surgery is to live a healthier, active lifestyle. At PMC Regional Hospital we offer two types of surgical options. Both options are minimally invasive and done laproscopically. 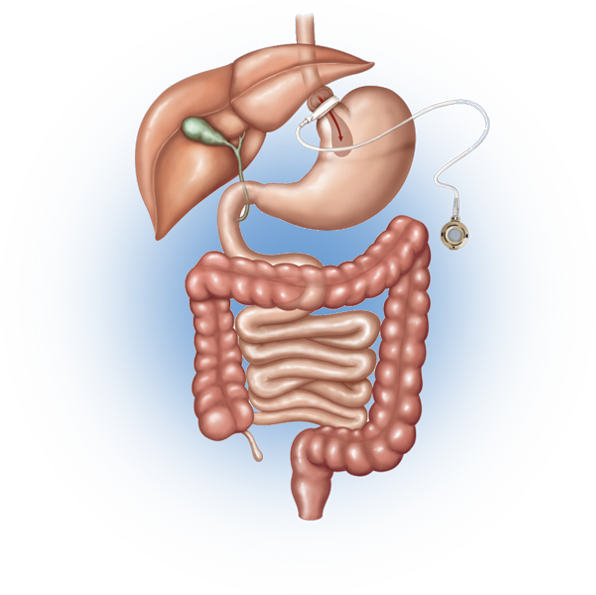 The Laparoscopic Adjustable Gastric Banding System is an adjustable silicone banding device that is fastened around the upper end of the stomach to create a smaller stomach reservoir (pouch). We use United States Food & Drug Administration (FDA) approved bands – The LAP-BAND® Adjustable Gastric Band made by Allergan and the REALIZE™ Band by Johnson & Johnson. In this procedure, the surgeon makes several small incisions through which the laparoscopic instruments are inserted to place and fasten the LAGB around the upper portion of the stomach. There is a small port attached to the band that is secured to the underlying abdominal muscle that is easily accessible for adjustments. Adjustments to the band are done in the office and take only a few minutes. Adjustments are performed after numbing the skin and do not require any sedation. Patients usually require a few adjustments to the band over the next few months depending upon their individual needs. This procedure functionally restricts the size of the stomach and is considered a gastric restrictive procedure, although some suggest when it’s appropriately adjusted, it does decrease one’s appetite, as well. Of note, with this limited intake, if you eat too much at one meal, you may feel discomfort and may even vomit until you learn the capacity of your “new” stomach. The difference between this and other restrictive bariatric procedures is that the restrictive effect can be adjusted. This is currently the only bariatric procedure we offer that can be adjusted without surgery in the post-operative period. Weight loss occurs by restricted intake – the smaller stomach pouch creates the sensation of fullness earlier (satiety), thereby decreasing the desire for food and limiting the volume of food one is capable of consuming at one time. The procedure takes about 45 minutes and is usually done under full anesthesia as an outpatient. There is no cutting or bypassing of the stomach in this procedure. At the time of surgery, it is the safest of the procedures offered by BBSA. Weight loss is more gradual than other bariatric procedures and eating high calorie liquid or soft foods can circumvent the procedure. There is no malabsorption of nutrients, no “leaks”, and no “dumping” (see below). The usual hospital stay is just a few hours or possibly overnight depending on your insurance. Weight loss with the Laparoscopic Adjustable Gastric Banding System is reported at 35-68% of excess body weight, generally over a 3 to 5 year period. 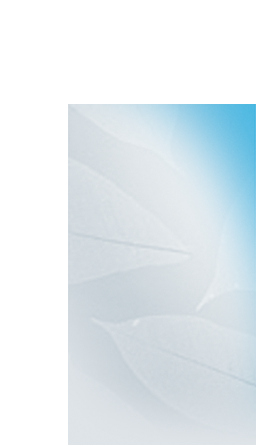 Health problems associated with excess weight are also usually benefited or resolved. Lastly, the Laparoscopic Adjustable Gastric Band is easily reversible/removed and can be laparoscopically converted to any other weight loss surgery procedure (such as a sleeve or bypass)if needed or desired. The Vertical Sleeve Gastrectomy (VSG) has replaced the gastric bypass as the most effective and reliable surgical stapling tool offered by BBSA. In this minimally invasive procedure, the camera and instruments are inserted through small incisions to remove the outer 85% of your stomach, converting your stomach into a thin, narrow “sleeve” or tube. No foreign bodies, post-operative adjustments, or re-routing of your intestines is required. Your smaller stomach holds much less food and allows you to get full on small portions. The smaller stomach results in decreased production of Ghrelin, thereby reducing appetite and hunger sensation. The flow of food is normal as there is no re-routing of the intestines like with gastric bypass. Weight loss is rapid in our sleeve patients, averaging about 70% of excess body weight, usually in the first year. Our data suggests sleeve patients lose about 2% more weight after two years than our bypass patients. Fast weight loss similar to or greater than gastric bypass. Similar rapid improvement in co-morbidities (including diabetes) as gastric bypass. Safer than gastric bypass in the short- and long-term. Stomach volume is permanently reduced. Decreased hunger and appetite for approximately 6 mos (similar to gastric bypass). Can be converted to other weight loss procedures (staged). No foreign body issues (slip or erosion). No need for life-long specialized vitamins and supplements. 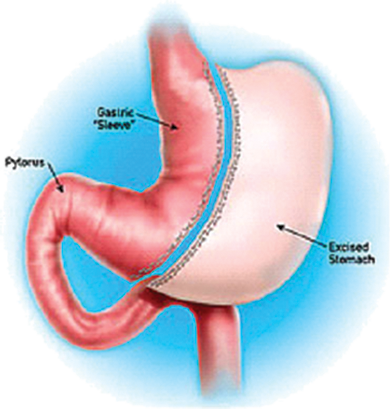 Higher incidence of post-operative gastric reflux than bypass. As with any surgical procedures, there are risks that include:wound infection, respiratory complications, bleeding, splenectomy, bowel injury, DVT/Pulmonary embolism, gastrointestinal leaks, stroke, heart attack and death. Diet progression is similar to bypass. Patients start with liquids and protein supplements, and slowly add foods to their diet over the next several months. Your Bariatric Coordinator, Angie Castaneda is personally assigned to you for consultation, questions, or concerns. Like you, Angie is not only our Nurse Manger at PMC Regional Hospital; she is also a recent Bariatric Patient. Who better to understand your needs than Angie? Our experienced Lifestyle Nutrition and Wellness Specialist, Barbara Day, M.S., R.D., C.N, is here for you offering diet options and overall planning to help you maintain optimal healing and health. We get to know you. Our boutique Bariatric Solutions Program ensures privacy and individual staff involvement. Support Groups We will be beginning our first Support Group this summer. Please stay tuned for posted dates and times. Behavioral Health Counseling To prepare you for the Bariatric Journey and to evaluate your needs and concerns prior to surgery, we assist you with your weight loss qualification process. Our dedicated Behavioral Counselors are here to meet with you individually to assess your readiness and after care during weight loss surgery.